Mr. C. Phillips and the students in Rm. 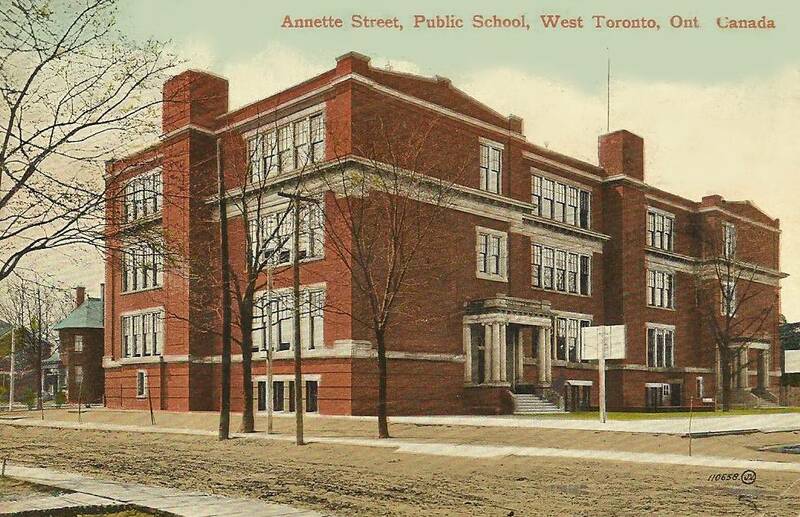 215 would like to welcome you to our Media Club website at Annette Street Public School in Toronto, Canada. Our class will be running this blogging website to showcase our work, events and news. We are very excited to begin this new school year and to bring you many new exciting media projects. We have migrated to WordPress which is a more current platform and allows many new features and functionality that we did not have with our old iWeb based program. We have decided to move a selection of media projects from the old website to this new location. I hope you enjoy the sampling archives of older media projects created by the Media Club and students in Rm. 307 at Annette Street Public School. If you would like to see a specific video project or blog posted please contact us. I believe the picture was taken in 1958.